Are you one of the people who have a real estate project during this year 2018 that opens? If so, obtaining a home loan will be the key to becoming a homeowner, so it is better to put the odds on your side. If you are planning to take home too then this is a good opportunity for you too. At this time many banks are providing a cheap home loan. This is also a great opportunity for you. Let’s know which banks are offering the cheap home loan. State Bank of India is providing home loans at 8.35% Shortly before, SBI has cut home loan rate by 0.25 percent, after which the new rate has now been 8.35 percent. However, this rate cut will only benefit new applicants. 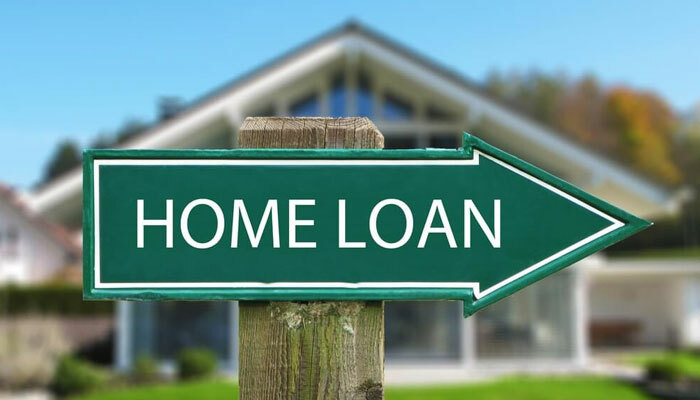 Home loan upto Rs 30 lakh will be 8.35 percent, 8.50 percent on a home loan up to Rs 30 lakh and Rs 75 lakh, and 8.60 percent interest on a home loan of Rs 75 lakh. While competing with State Bank of India, Indiabulls home loan is offering home loan at 8.35 percent. Under the bank’s offer, all employed women will get a home loan at 8.35%, while other employed people will be given a home loan at 8.40%. This offer of Indiabulls home loan is also for home loans upto Rs 30 lakhs. The country’s largest private sector ICICI bank has made home loan cheaper. ICICI Home Loan has reduced rates for new and old customers by 0.25 percent. ICICI Bank has cut home loan rates for its existing and new customers by 25 basis points to 9.90 percent. Issuing the statement, the bank said, “In addition to women, weaker class applicants will get a home loan of 9.85%. For others, the interest rate will be 9.90 percent. HDFC Bank Recently, HDFC Bank has cut home loan rates and now the new rate of the bank has been 8.35 percent. If you want to take a home loan up to Rs 30 lakh, you can get a home loan at 8.35 percent. However, this offer is only for employed women. Other employed people will get a home loan at 8.40 percent. Apart from this, 8.50 percent interest on the home loan up to Rs 30 to Rs 75 lakh and 8.55 percent interest will be charged on the home loan of Rs 75 lakh. ICICI Bank has also offered a one percent ‘cashback’ on the gross EMI (Equal Monthly Installment) value under the festival plan. This discount is for a limited period.Under the cashback offer, one percent amount will be returned to the customers on each EMI. Apart from this, customers will have the option of renewing the fixed interest rates for the full term. Customers can get cash back in their account. Or use it in repayment of original debt.